Get Your Music on a Netflix TV Series and Get Paid. White Knight Worldwide Media (BMI) and MusicOpps.com are pitching select tracks for use in an award-winning series for Netflix. Editors and producers are open to multi-genre songs and cues, both with and without vocals. Songs will be used in a background capacity and may be used in part or in full. Indie-Rock, Singer-Songwriter, Jazz and Electronic. Instrumentals and vocals accepted, as well as all applicable combinations and cross-genres. -This is a non-exclusive one time license. No rights are signed. Artist and/or label and publisher retain all ownership. Up to $5,000 USD per track (all-in, master/pub). -All streaming links must have the option for producers to download the song for audition purposes. -Streaming links must be public (no private links accepted). -No file delivery service (WeTransfer, Yousendit, etc.) or FTP links will be accepted. Songs submitted will all be reviewed thoroughly by MusicOpps.com staff. All tracks that match the submission criteria will then be passed along to the network producers for consideration into their broadcasts. 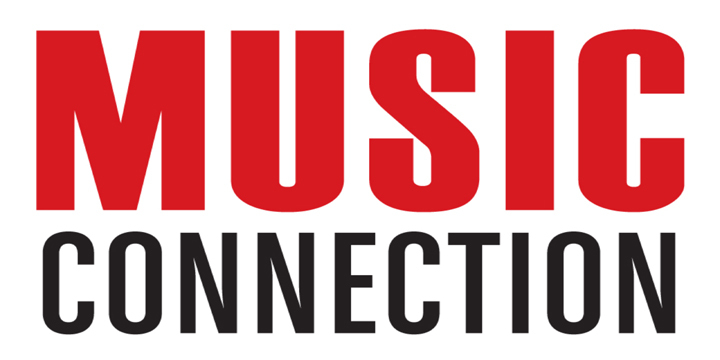 If selected by the producers, MusicOpps.com will then provide the usage agreements and contract information from the network's legal/clearance department directly to the artist to complete the process. - A streaming link of your song (for producers to stream). No file-delivery or FTP links. - Up-to-date contact information for communication and payment processes.